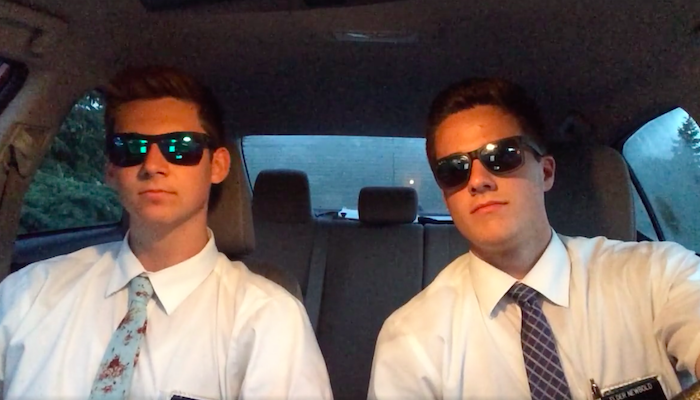 Two missionaries have created a rap about the gospel while they were waiting for a missionary at the hospital. The missionary on the left sent it to his mom, who posted it on Facebook. It has since gone viral. Missionaries are challenged to use the individual gifts and talents that we have been given to reach people’s hearts and share the gospel of Jesus Christ. These full-time missionaries are doing just that. Not only do they have a talent of rhyming, but they also have a great sense of humor. While this video is funny (especially the first part of the video before they start rapping), it is also is filled with gospel truths that these missionaries study, teach, and strive to live every day. The rap begins with the missionary on the left sharing the experiences that led him to leave his home for 2 years to be a missionary, and why it’s so important to him to share the gospel of Jesus Christ. The missionary on the right chimes in with the chorus, which expresses their desire to find and help families who are looking for direction, purpose, and peace in their lives, which they can find by following Christ. The rap continues by teaching simple truths of the gospel of Jesus Christ such as the purpose of life, how families can be together forever, the character of Jesus Christ, the importance of repentance, etc. Although the missionaries say they would just “freestyle” the song during their funny dialogue at the beginning, it’s clear by their reactions at the end of the video that they had practiced that rap a lot and they were really glad that they didn’t mess it up while they were filming. Below the video, we have included the lyrics to their missionary rap. The rap was set to an instrumental version of “Somewhere Over the Rainbow” by The Piano Guys. So I read The Book of Mormon and I found out it was true. After all these years of searching, I have finally read it through. That’s when I filled out the papers and I packed my suit and tie. I can’t forget the day I sat and watched my momma cry. for the day we all jumped on a plane into a different state. Somewhere there is a family who needs Christ. We will teach them the gospel and help them God’s light. which saves mankind from suffering the worst eternal sentence. so we always keep on serving Jesus, King of Kings and Lord of Lords. to build our faith on Christ and grow our testimonies firm. just remember that this life is about following the Savior. 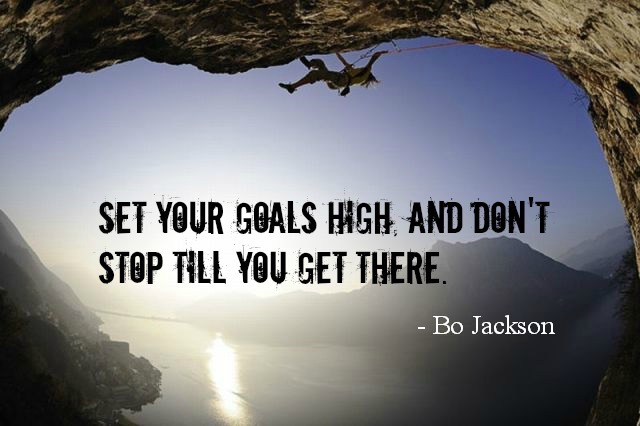 and help you reach the path that leads you to eternal life. and swallow all your pride so you can be with family who died. we’ll introduce you to your Savior who forgave your sins. 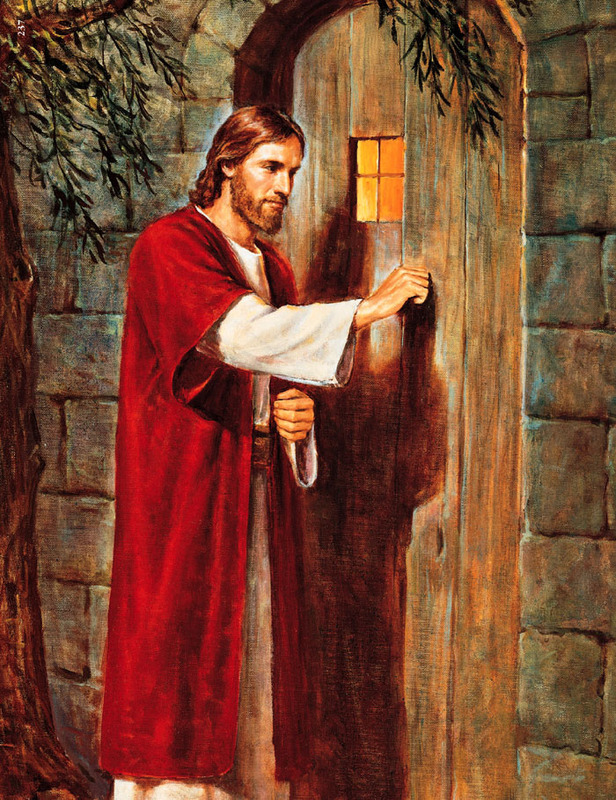 so come unto the Savior, Jesus Christ. He won’t forget you. We will teach them the gospel and help them see God’s light.